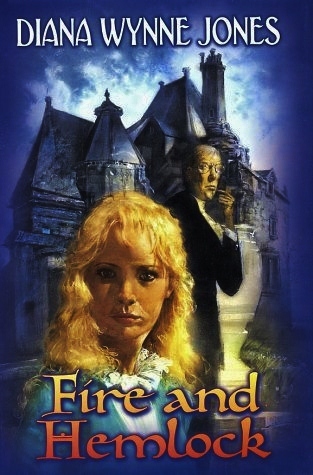 The ending is bewildering, I cannot deny it, but still this remains one of my favorite books of all time and easily my favorite of Diana Wynne Jones’s books. It’s also given me a lifelong affection for strings quartets, and cellists particularly. *SUCH* a good book! (2nd time around, anyway.) I *devoured* it. The ending is … well … huh … umm … but that is *such* a DWJ thing that I kind of expect it. And when I read her explanation I totally got it. But I think maybe she’s writing over our heads sometimes? She has this whole motivation/back story all mapped out but the reader doesn’t know about that, so sometimes we’re just ???!! !